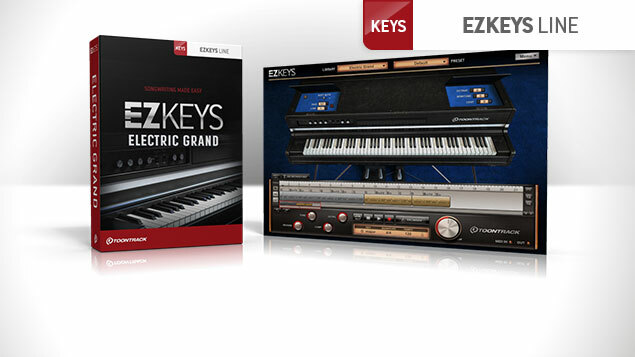 EZkeys Electric Grand, Virtual Electric Piano from Toontrack in the EZkeys series. 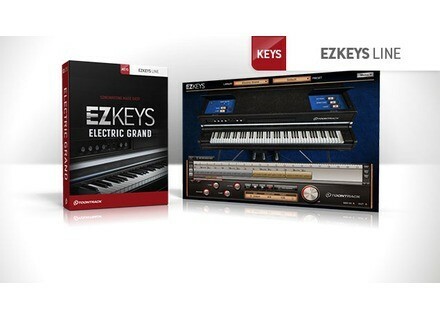 Toontrack launched today the EZkeys Electric Grand, a new virtual piano sampled on a Yamaha CP-80. The Yamaha CP-80 used for this new EZkeys library was recorded with a Music Man amp and a custom cab. Toontrack also used high-end gear, such as an Avalon U5 as well as Telefunken U47, Coles 4038 microphones and more. The library features presets of several music styles that use effects from Overloud so that you can directly use the pre-mixed sounds in your projects. The EZkeys Electric Grand is available for 139€ but if you already own EZkeys, you get a special upgrade for 69€. Halloween special offer at UVI During the next seven days, if you buy the UVI The Beast sample library, you'll receive the Xtreme FX pack for free.